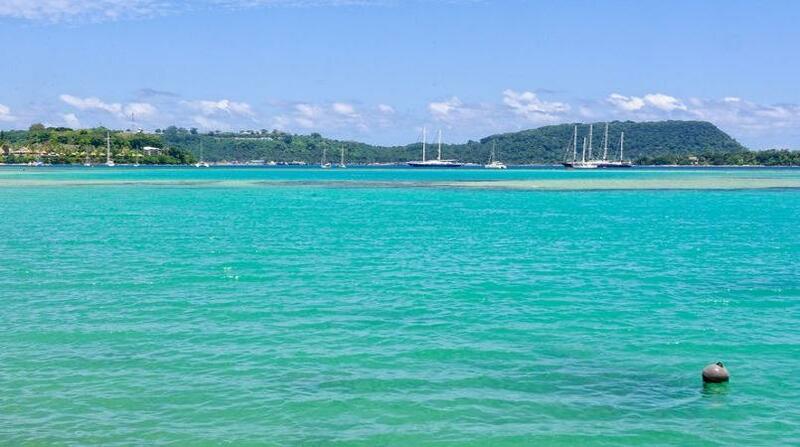 A private company in Vanuatu is embarking on an ambitious venture to build a new modern city on Efate this year. The Vanuatu Daily Post reported the project, dubbed "Rainbow International City" or "Little Singapore" is being driven by FPF Company Limited a self-described multi-profile company behind Vanuatu's first English-Chinese newspaper the Vila Times. The company was also involved in construction, retail and immigration and business consulting in the Pacific. Its new city is to be built on around 87 hectares of land at Narpow Point on Efate about nine kilometres from Vanuatu's capital Port Vila. According to the developers the city will be marketed to tourists and long term investors. 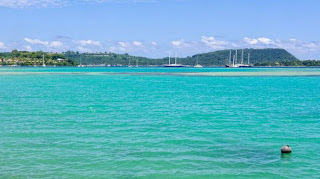 It aims to offer potential customers accommodation, food, shopping and entertainment and provide education and health services as well as leisure and adventure attractions, including a six-star hotel, to boost Vanuatu's tourism profile.